Chicago Club - JASON STUART LIVE! See why comedian Jason Stuart has been called "ahead of his time." Since coming out in 1993, Stuart has paved the way for gay and straight comedians alike. He broke ground playing a gay and straight character on some of TV top shows! The Closer, Its Always Sunny In Philly, Entourage, House, Will & Grace and in addition to his comedy special "Making It To The Middle". 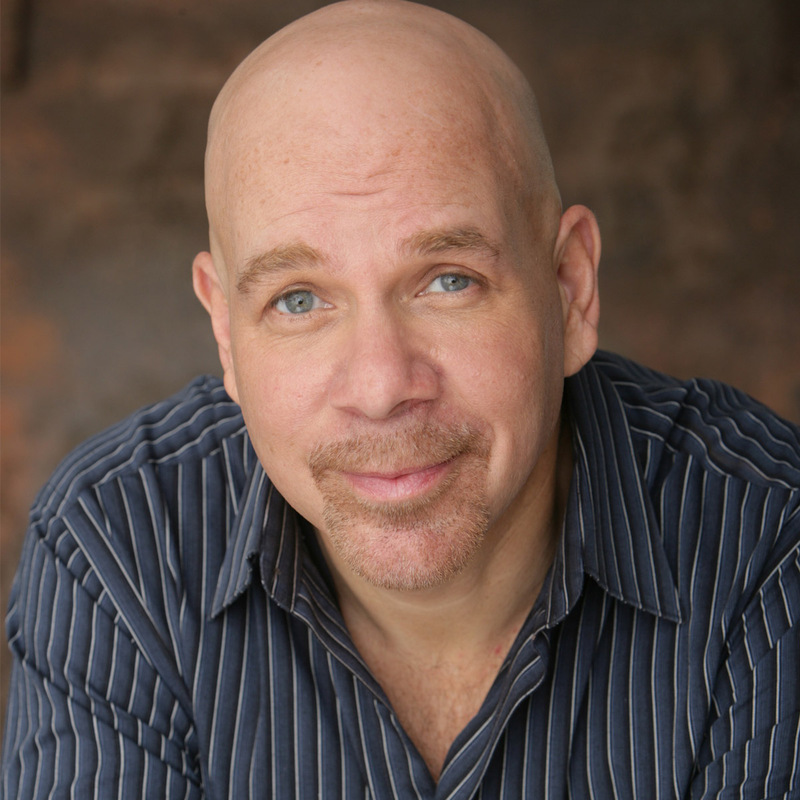 Stuart's sweet spot is standup where he delivers hilarious stories about living as a single gay Jewish man with brutal honesty and sharp humor that takes a refreshing look at a world that often isn't kind. 10% off your meal at Jack's On Halsted (corner of Belmont & Halsted) with Laugh Factory ticket!